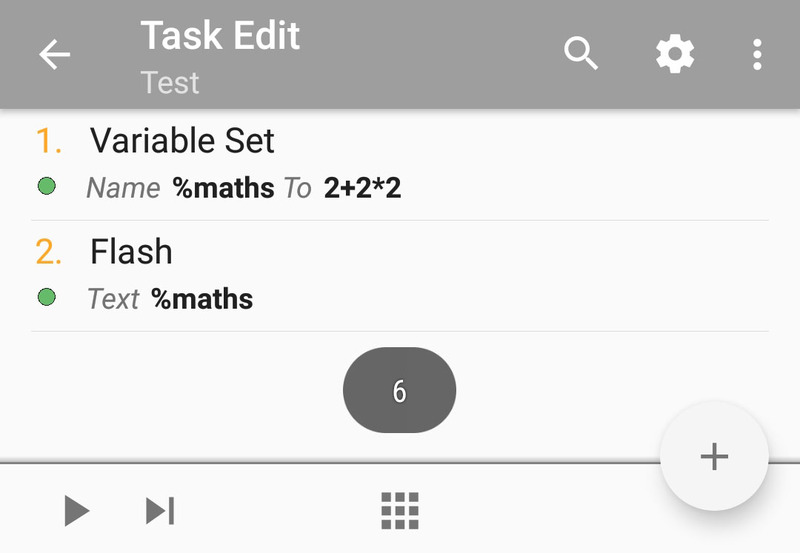 One of the Tasker functions that isn’t often talked about is the ability to do Maths in Tasker. 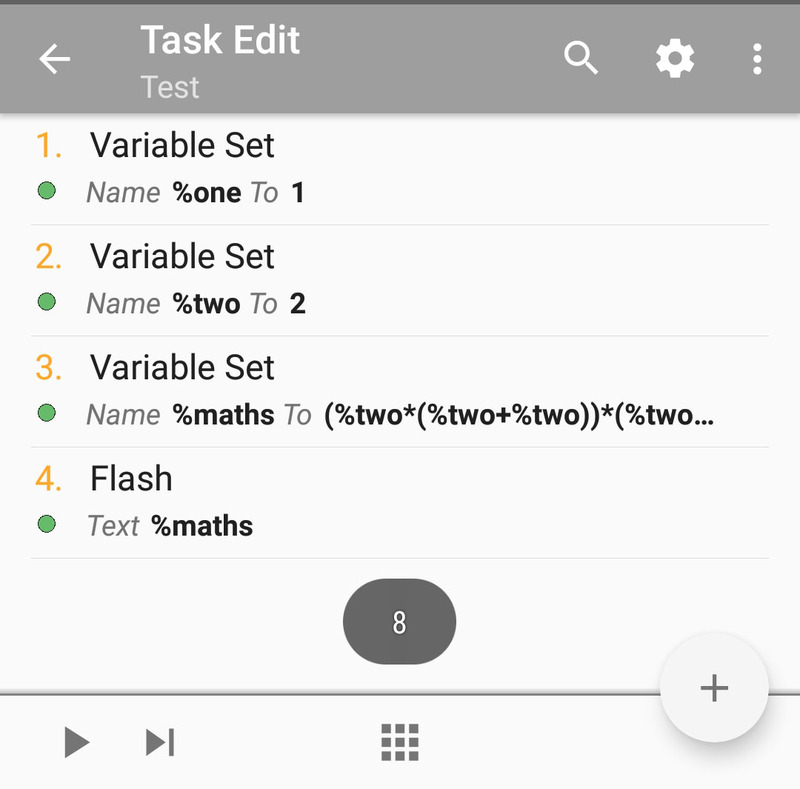 ‘Do Maths‘ box in Variable Set action turns Tasker into a little Einstein. This write-up aims to shed some light, and go beyond the basic mathematics, should you ever need it. Apart from basic operators, the list of mathematical expressions is rather impressive and it’s unlikely you will ever need all of them. To make an operation simply use Variable Set action and select the ‘do Maths’. Now you can write the equation of your choice. Maths in Tasker allows you to use more complicated algebra and substitute the values with variables as well! 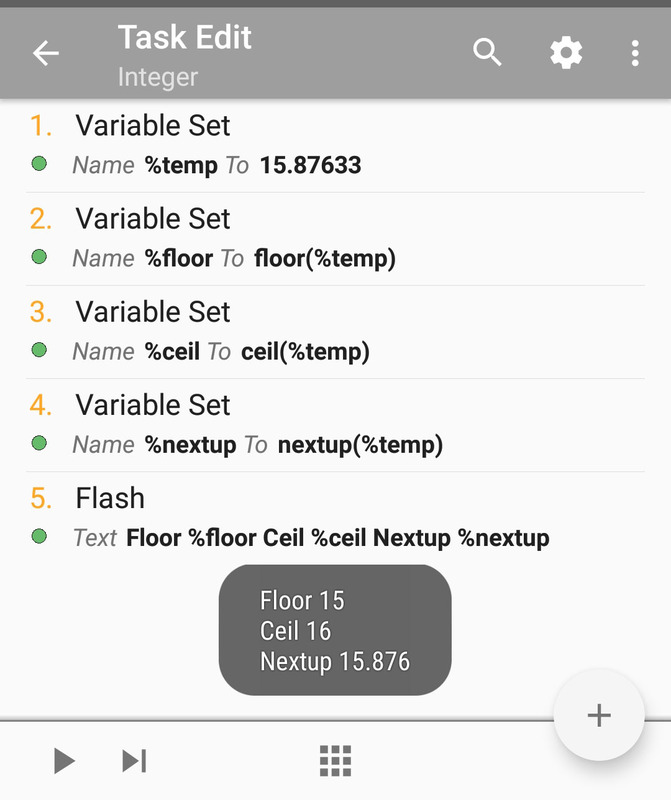 Ceil, floor, nextup… making the integers great again! 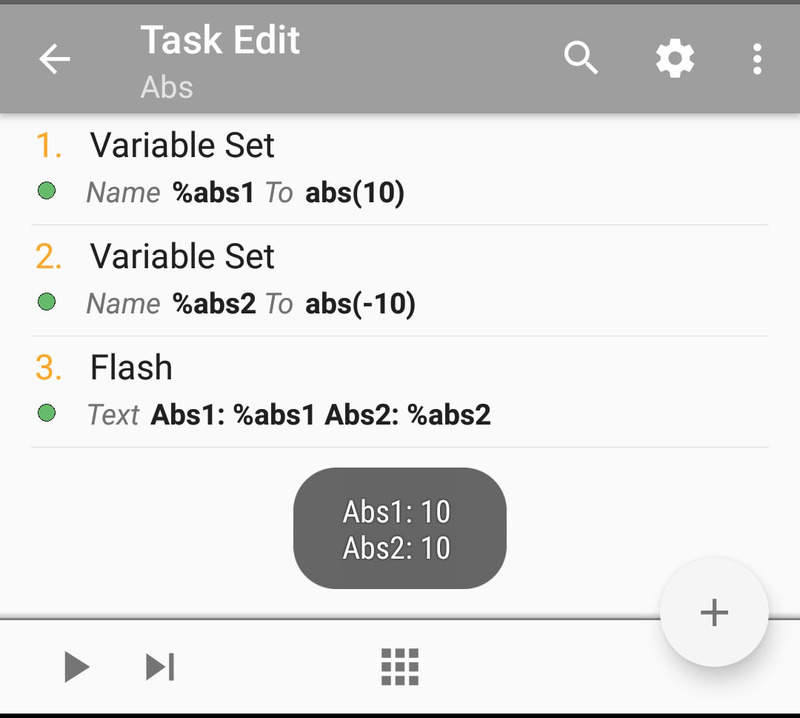 Each value from the %Array is iterated and the calculation (A2) is performed. 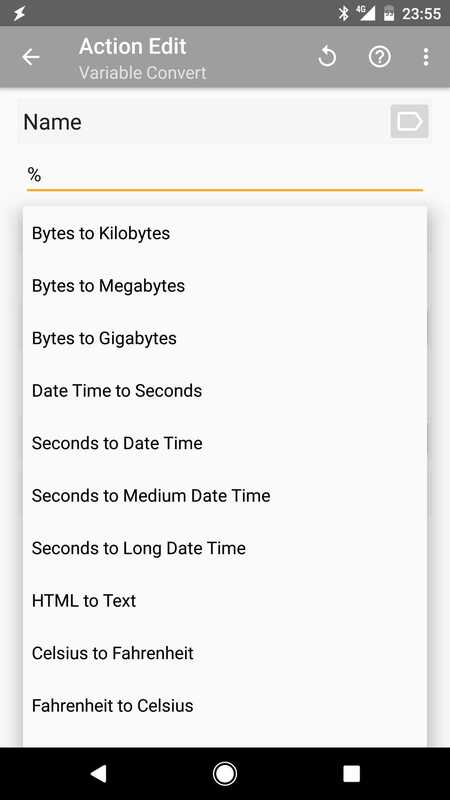 The %result is assigned back to the %new_array in the same order. 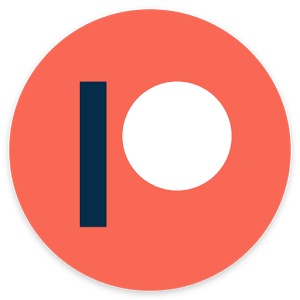 It’s worth noting that you either have to ‘push‘ the values from the ‘bottom‘ of the array or use action Array Process – Reverse to restore the original order. 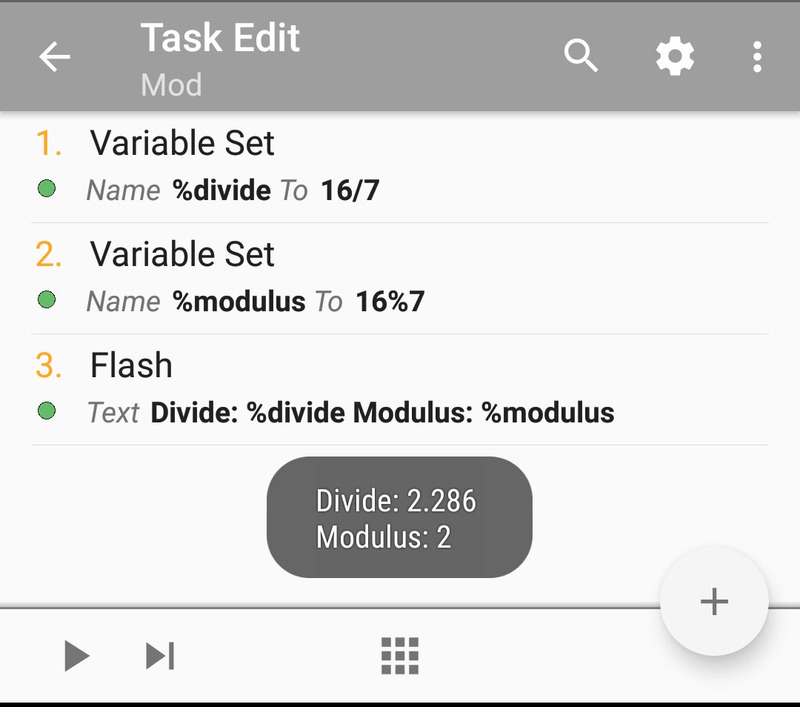 Unlike divide, modulus gives your the reminder from the divide operation. You can ‘fit’ two sevens inside 16 and you get the reminder:2 It’s great to check if a number is even or odd (divide by 2 – if % = 0 it is an even number). 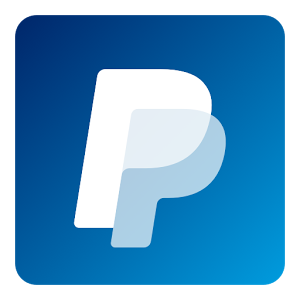 Great for all the pesky situations where the value given is below 0. 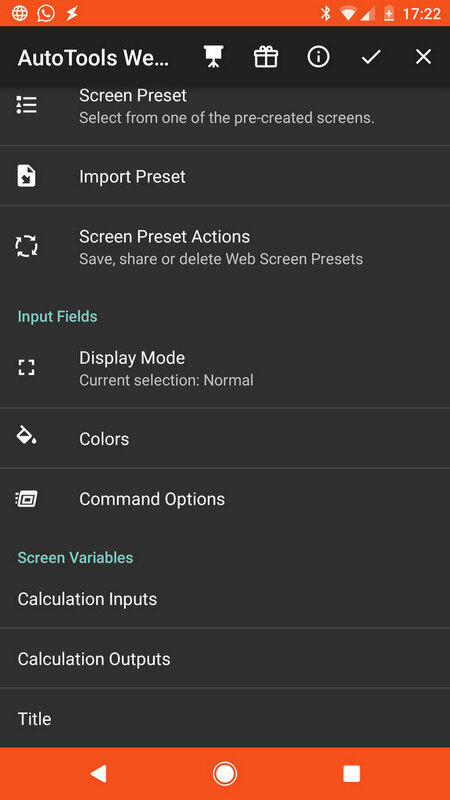 A new update to AutoTools introduced calculations to Web Screens. 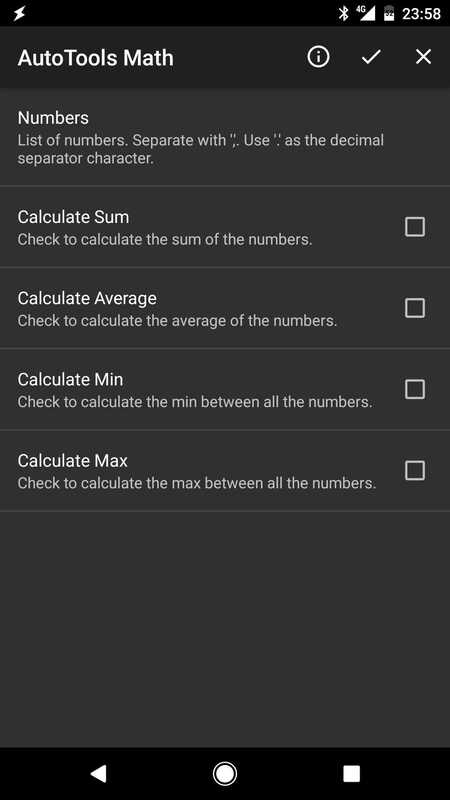 The option allows to assign multiple fields for inputs and outputs and perform a mathematical function on values. 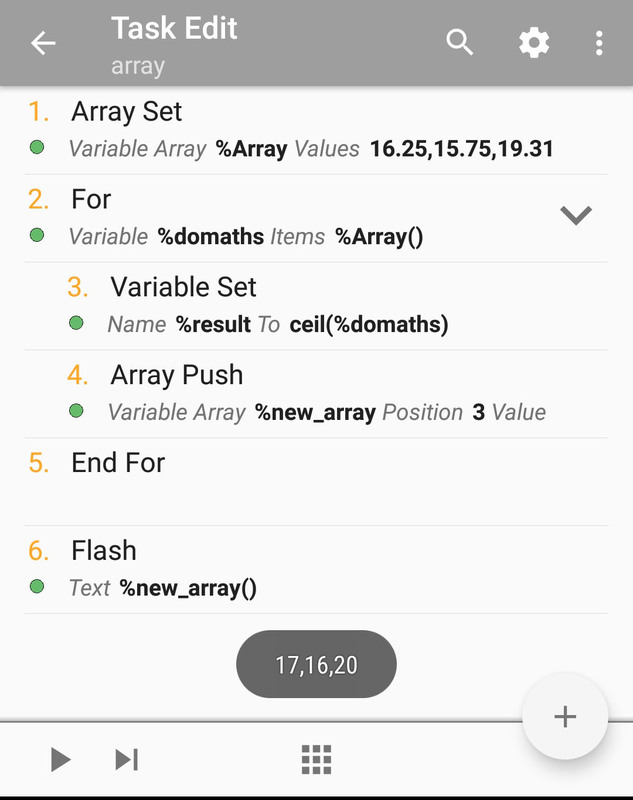 It’s a very fast and convenient way to create a calculated fields and process the multiple fields at once (arrays). I hope this opens up some new possibilities for you. If you have any questions feel free to ask it via social media. As usual, your support is much appreciated! Follow me on social media for more tutorials and updates or support me and the projects directly!